How Did Duluth Area Legislators Vote On Sunday Liquor Sales? The Minnesota House voted Monday on the subject of eliminating the 159-year old ban of Sunday liquor sales in the state. While the measure passed the House by an overwhelming 85-45 vote, Northern Minnesota legislators were part of the minority. 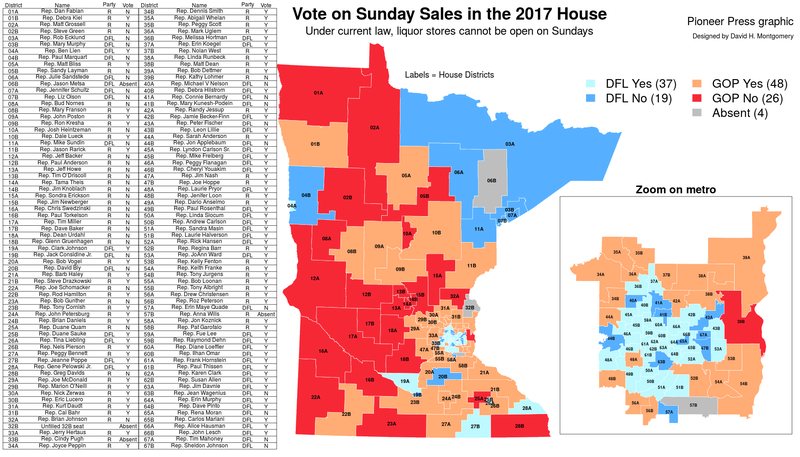 All of the Duluth-area district representatives of the Minnesota House voted against the measure to repeal the ban on Sunday liquor sales, which has been in place since Minnesota became a state in 1858. Going beyond the immediate Duluth area, most of Northern Minnesota's representation also voted 'no'. A majority of the affirmative votes came from Central Minnesota, the Twin Cities Metro Area, and Southeastern Minnesota. Now that the measure has passed in the House, the Minnesota Senate will take the issue up for vote. It will start off in committee this week before going to a full vote. According to WCCO-TV, Governor Dayton says he will sign the bill if the Senate gets enough votes to pass the bill. If the bill does pass the Senate and gets signed by Dayton, the law would go into effect on July 1. 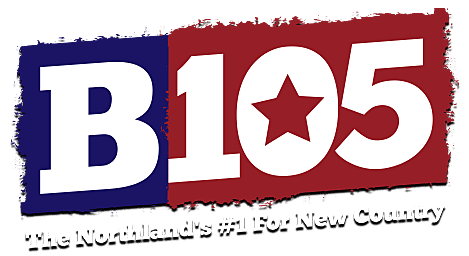 It would allow for liquor stores to be open from 10 am to 6 pm on Sundays.